The cryptocurrency introduction course will give you a strong foundation on the purchase and use of major cryptocurrencies. 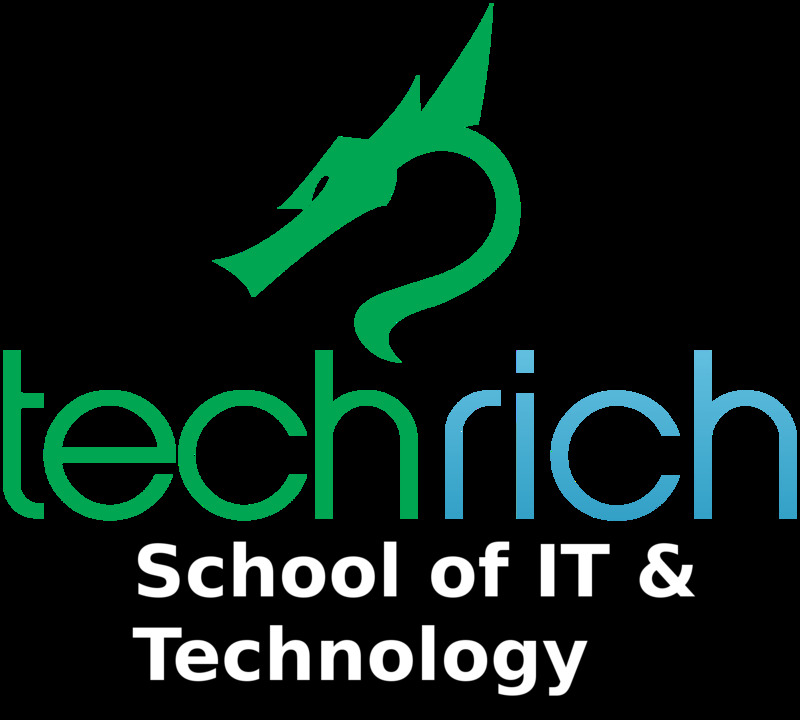 The core of the course revolves around Techrich's Cryptocurrency OS which is a secure, preinstalled environment with the majority of cryptocurrency coin wallets already on it saving investors time and money and allowing them to control their own wallets. Students will become proficient on the basic usage, application and security of cryptocurrencies including Bitcoin, Ethereum, Ripple, Monero and more.